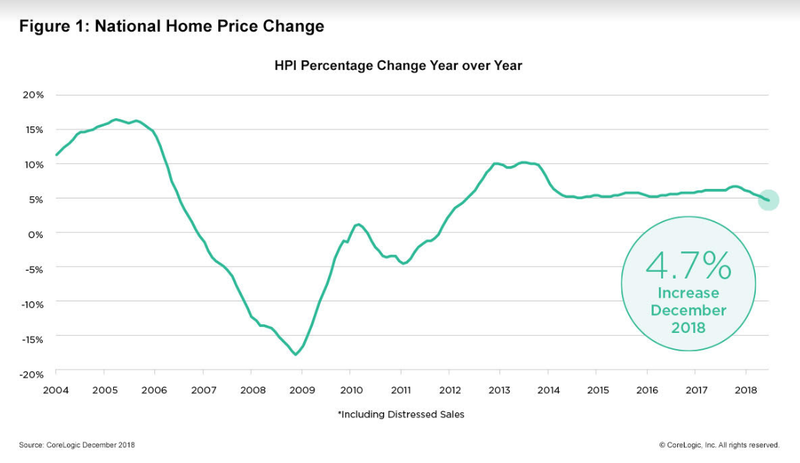 In December, home prices grew at their slowest pace since 2012, according to a CoreLogic Home Price Index and Forecast report released Tuesday. Nationwide, home prices only increased by 4.7 percent year-over-year and 0.1 percent month-over-month in December, a stark drop from the yearly average of 5.8 percent and a signal that a buyer’s market may be approaching. The gradual slowdown can be attributed to over-saturation. Indeed, 40 percent of the country’s largest cities have overvalued markets in which incomes are not rising as fast as home prices. According to Zillow’s estimates, the median single-family home in the US now goes for $275,000. 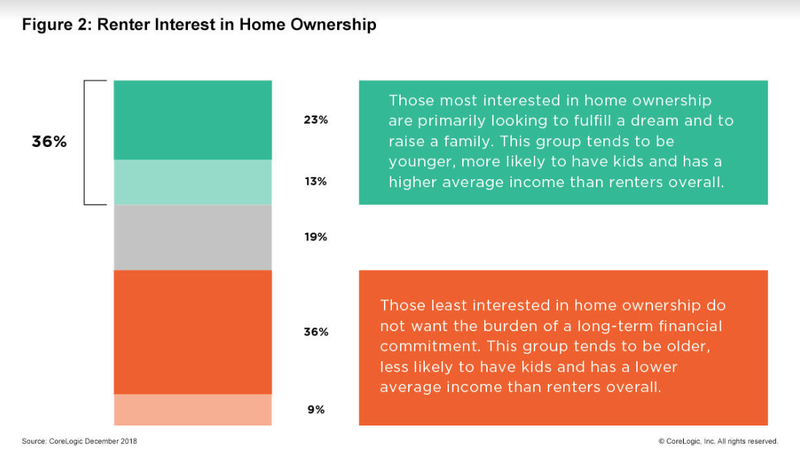 As a result, rising prices have put homeownership out of reach for many first-time buyers, prompting many to wait for the peak so prices come down and allow them to make a down payment. Still, many experts argue that change will be gradual and may not lead widespread affordability.